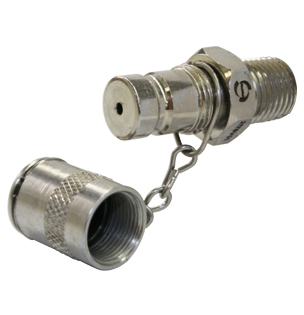 Checkfluid sampling valves are designed for both high and low pressure hydraulic applications and use an o-ring seal to provide superior protection against leaks. Look to install sampling valves where oil is circulating downstream of critical components and before any filtration systems to monitor the condition of critical components. 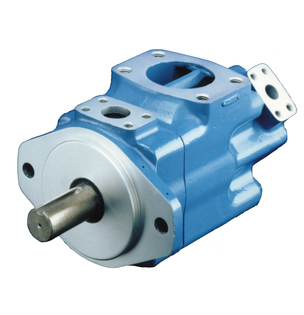 The KP and KST Series valves are ideal for the majority of hydraulic applications and are designed for in-line sampling. 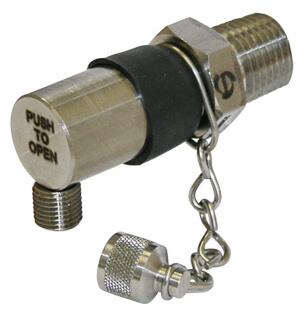 For installs in limited space or unsafe areas look to install using a remote access installation to sample from the desired port and position the sampling valve in a more convenient location.